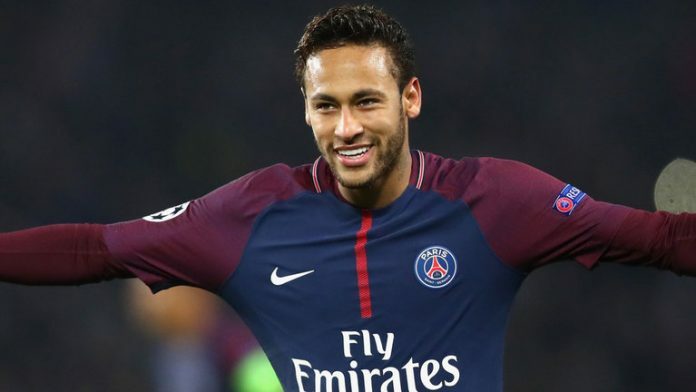 Neymar rejoins Paris Saint-Germain, PSG, on China tour – Royal Times of Nigeria. Brazil star Neymar on Thursday flew in to China to rejoin Paris Saint-Germain, PSG. His arrival, ahead of Saturday’s French Super Cup game against Monaco in Shenzhen, comes more than five months after his last appearance for PSG following a foot injury in late February. The flamboyant forward then endured a turbulent World Cup as Brazil was stunned by Belgium in the quarter-finals and he was widely lampooned for his play-acting. “I didn’t want to see a ball, or to see any more football played,” in an interview last month told AFP, describing his World Cup disappointment. Although, Thursday’s enthusiastic welcome by his fans showed that his popularity in China remains very much intact.